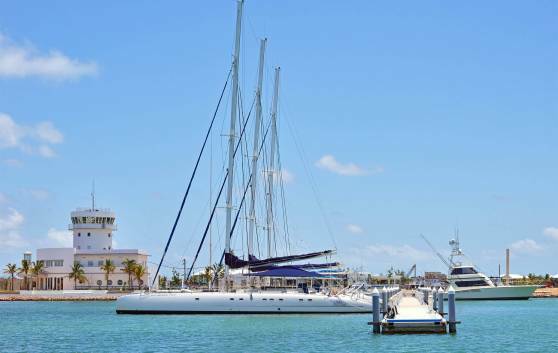 Mooring, berthing, port, purser’s office and other services for small and large boats available in a marina that is soon to become the largest and most comprehensive marina in Cuba. Concierge Service until 23:00 hours. Service offered in the Reception area, where our concierge coordinates, directs and offers any type of information related to the hotel or city. 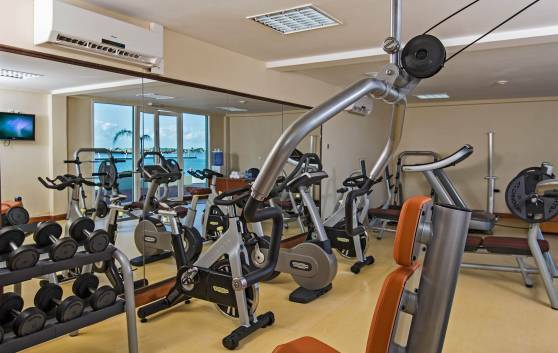 Gym equipped with weights, aerobics room and cardiovascular equipment, including walkers, bikes and climber. Instructor available. International Clinic ($) open 24 hours, 10 minutes' drive from the hotel. 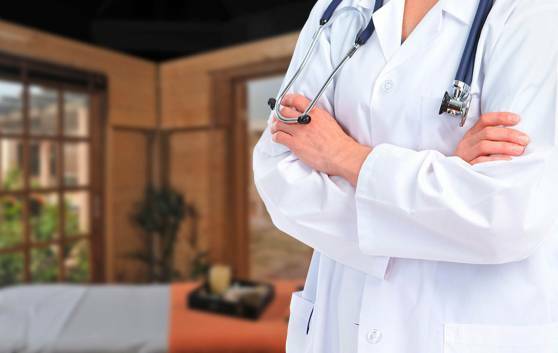 Doctor and nurse available at the hotel from Monday to Saturday for first aid. 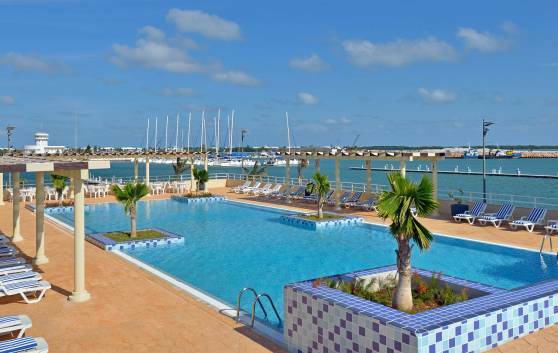 - All Inclusive Hotel Pass: Includes food, drinks, use of the pool area and evening entertainment at the hotel. 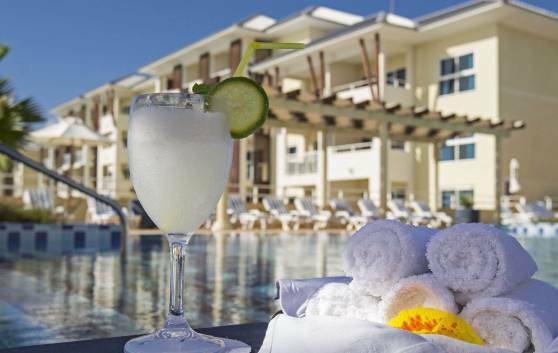 - Day Hotel Pass: Includes breakfast, lunch and drinks at the hotel. - Night Hotel Pass: Includes dinner, drinks and evening entertainment at the hotel.